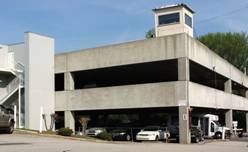 Serving Atlanta Airport Parking With Great Service Since 1984. ParkN Ticket is a family owned business serving Atlanta Hartsfield Jackson Airport since 1984. Our family opened the first airport parking and travel agency combination in Georgia. As needs changed, so did our company and the travel agency was phased out. 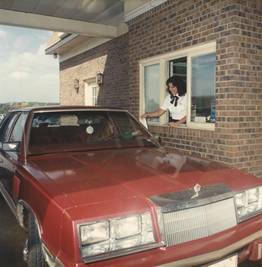 Always looking for a way to add convenience for our customers, over the last 28 years we have added many extra services. ParkN Ticket now offers covered parking, online real-time reservations, a frequent parker program, auto detailing and valet service. ParkN Ticket has formed relationships with other companies to offer even more options including pet boarding through Airport ParkN Bark and concierge services through Lexus South Atlanta, BMW South Atlanta, and Sons Acura. ParkN Ticket remains the only parking facility that is truly local in every sense of the word. We make sure our customer service is always available (24/7/365). Parking at Atlanta ATL AirportCustomers are never directed to our corporate office. In other words, our corporate headquarters is located on our lot. The primary goal is to provide travelers with an easy to use, safe, comfortable, and convenient parking service that eases the stress of travel. ParkN Ticket completes each trip by sending our customers home with a cold coke, diet coke, or water for their ride home.